Gardeners in the south are on track for the worst water shortages since the summer of 1976 – while those in the north face the risk of flooding. The north-south divide emerged as the Department for Environment, Food and Rural Affairs (DEFRA) declared the south-east officially in drought. Lincolnshire, Cambridge, parts of Bedfordshire and Northampshire, and west Norfolk are in drought. Shropshire, Nottinghamshire, Oxfordshire, Berkshire, Buckinghamshire, East Sussex and Kent are at high risk. 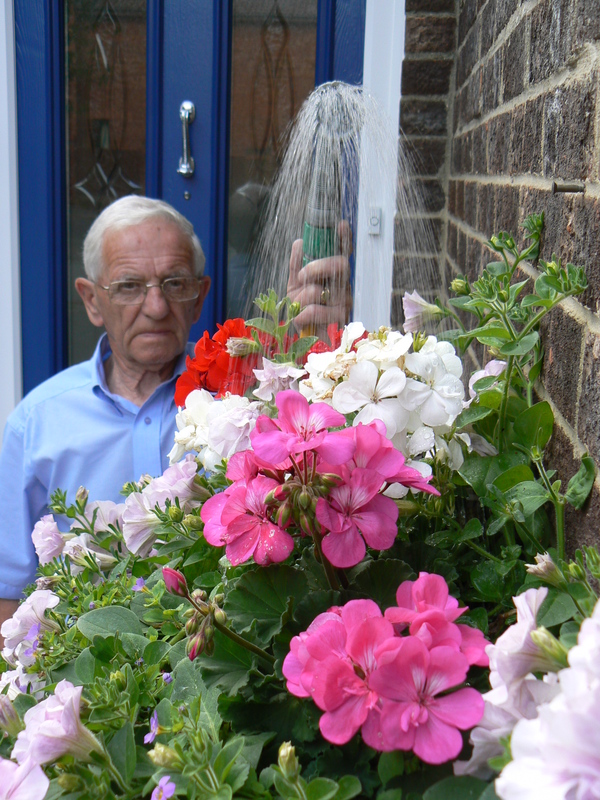 Water firms are expected to announce hosepipe bans within four weeks. Ground water levels in regions of the south-east are now lower than 1976, while the giant Bewl Water reservoir in Kent is just 41 per cent full. 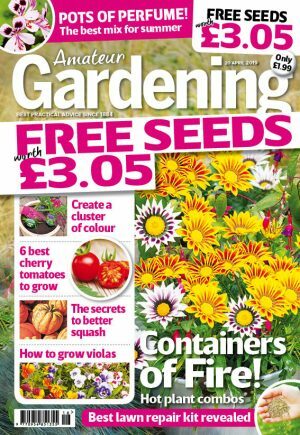 Royal Horticultural Society chief advisor Guy Barter said: “There is a lot that gardeners can do that does not involve extra watering. “Spiking and feeding a lawn in spring helps it hold up in dry weather. Then, if it goes brown, it will recover faster when rain returns. “It’s a good idea to plant hardy plants early to avoid the hot weather, so they get roots into the soil to seek out moisture,” Guy added. The Horticultural Trades Association (HTA) warned of hosepipe bans before Easter. During the last widespread ban, in 2006, garden centres saw a 20 per cent drop in sales as people were put off gardening by water shortages. But gardeners in Scotland, Northern Ireland, Wales and the north west may wonder what all the fuss is about. In some northern and highland regions, rivers are close to bursting, raising the risk of flooding.